Manufacturer of a wide range of products which include steel drums. We have emerged trustworthy name of optimum quality Steel Drums. The offered drums are manufactured using optimum quality stainless steel and innovative technology in compliance with industry quality standards. 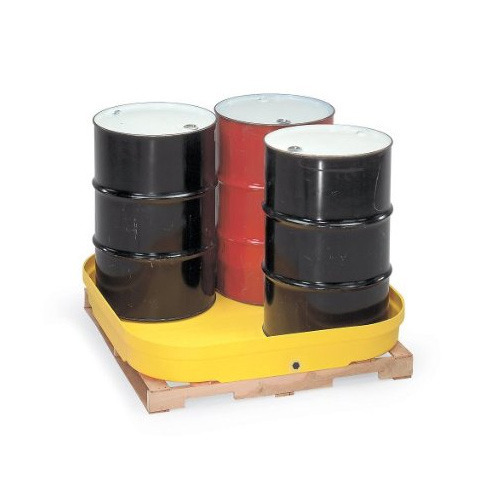 Our provided drums are available in different sizes, designs and shapes in order to cater the demands of our clients. Moreover, these drums are tested on varied parameters.